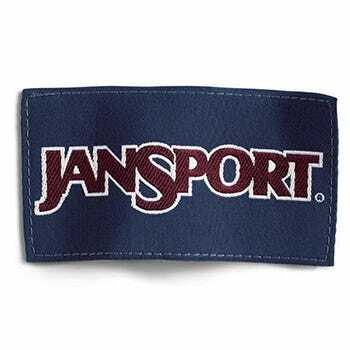 Since 1967, Jansport has been helping us haul our stuff. With world-class backpacks and outdoor gear, you can trust in this brand to assist you on your journey - no matter where you’re going. Durability is important to keep your belongings safe, and functionality and versatility ensure you’re wearing a pack that’s dependable and easy to use. Laptop pockets, padded shoulder straps, large utility organizers, and zippered front stash pockets are just some of the features available to you. Simple yet elegant storage is what the company strives to provide, and you can count on Jansport products during hiking trips, for lugging your heavy school books to the classroom, and even for toting around your possessions while you’re enjoying a nice motorcycle ride. The adventure is up to you - Jansport is ready to organize your stuff!